I think Dairy Free chocolate has to be the most exciting free from food on the planet. In recent years, I feel there is a growing understanding that those avoiding milk have been missing out. Long gone are the days when I cried into my pillow because Carob was my only option. Even dark chocolate can be problematic because some brands contain milk (or have trace warnings) and I have a sweet tooth so often find it too bitter for my taste buds. 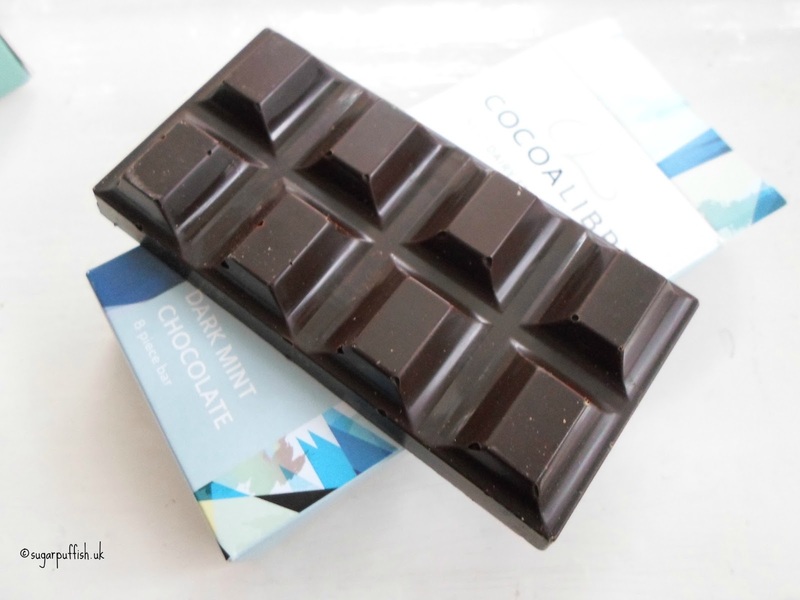 Cocoa Libre came to my attention thanks to fellow allergy tweeters and they have been shortlisted in the Free From Food Awards 2015. Their products are free from dairy, wheat, gluten, nut and suitable for coeliacs and vegans. I decided I had to place an order and emptied out my virtual piggy bank. A total indulgence for me to spend as much money as I did but I am willing to splurge on artisan chocolate. I bought two bars (milk & mint), rice milk sheep and the 3D Easter Landscape. I have very much enjoyed these chocolates and appreciated the quality. This is far superior than what you can find in the supermarket. I have a couple of minor issues to report, an ingredient labelling mistake and the 3D landscape arrived broken despite lots of bubble wrap. I can appreciate errors happen (I have made Cocoa Libre aware of the mistake) and the landscape piece is fragile so I am not surprised it didn't make it to my doorstep in one piece. It does not put me off using their services again but I want to give a truthful account of my experience. 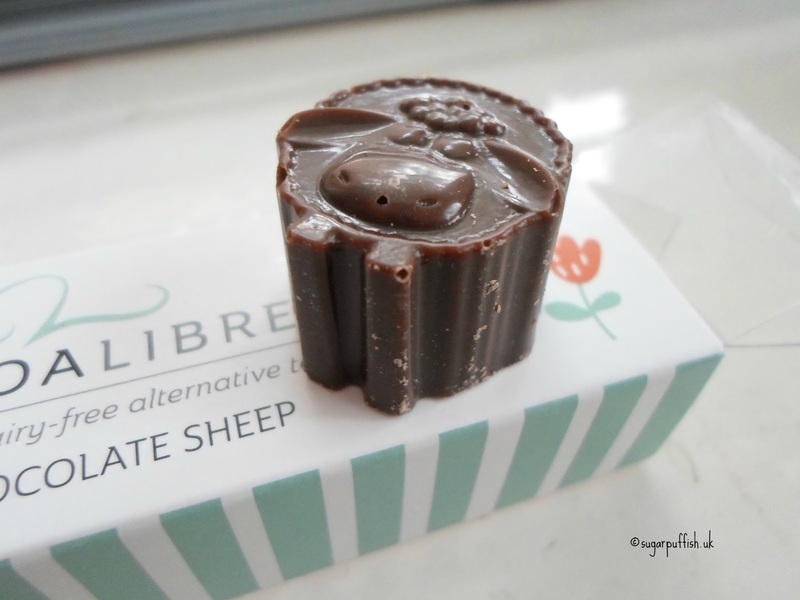 If you are looking for a special dairy free treat then I would recommend taking a look at CocoaLibre.